The last thing anyone wants to do at the end of the party or the next morning is wash countless glasses! At Instant Party Hire we have the cleaning covered, just empty out the dregs and pop them back in the boxes and we take care of the rest. We have all your Wine Glass rental needs covered. The last thing anyone wants to do at the end of the party or the next morning is wash countless glasses, with our wine glass hire we take care of the cleaning for you! Call today for all your wine glass hire needs. The last thing anyone wants to do at the end of the party or the next morning is wash countless glasses, with our champagne glass hire we take care of the cleaning for you! Call today for all your champagne glass hire needs. 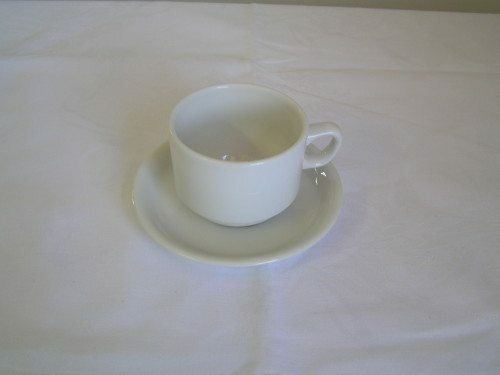 White Cup and Saucer set. 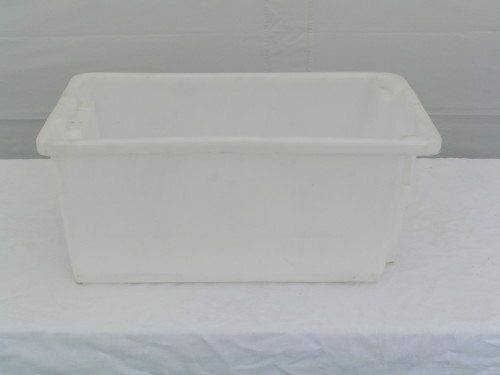 With a huge 46lt capacity these tubs make keeping the drinks cold easy. If you’re getting ready to throw a classy event for your guests to remember, don’t forget to see how we can help with our Glass and Bar Hire service. We offer this as pat of our ever growing party equipment hire service in Melbourne. There’s hardly a party that’s considered complete without the merrymaking. 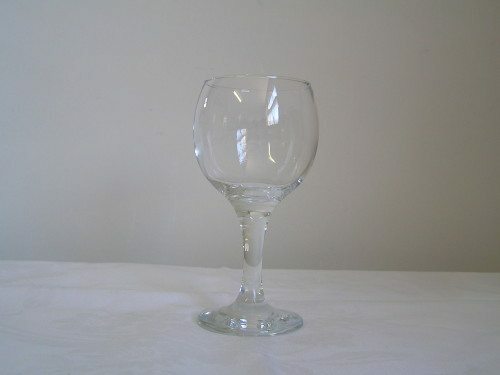 From beer pots to wine glasses, coffee cups, saucers, and cocktail glasses, we can help with your event’s glass and bar hire needs. Just because you’re responsible for showing your guests a good time, doesn’t mean you’ll have to get your hands dirty with all the cleaning afterwards. With Instant Party Hire, all you need to do is empty the dregs, pop them back in the box they came with, and we’ll take care of the cleaning for you. We provide an affordable Glass Hire delivery service Melbourne-wide, and all our prices are inclusive of GST. If what you need is an event hire company that’s full of extras to see you through to a successful occasion, contact us today for a fast and free quote.